Oklahoma men's basketball assistant coaches Steve Henson and Lew Hill have both accepted head coaching positions. Hill was officially announced as Texas Rio Grand Valley's head coach on Thursday, while Henson is expected to be named on Friday by UT San Antonio. 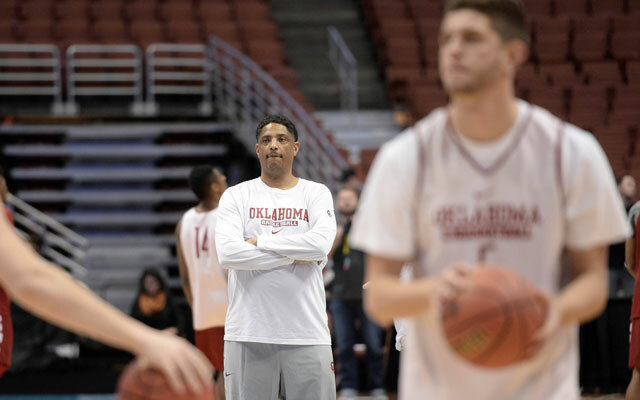 Henson and Hill have both been with the OU basketball program since 2011. Both will officially be introduced by their new programs next week. OU Assistant Steve Henson, UTSA Agree to Terms For Him Become HC?